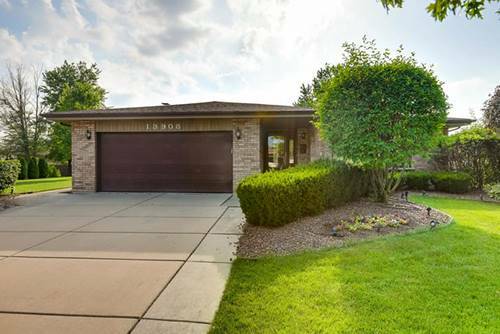 Immaculate, well-cared for 3 step ranch on an OVER-SIZED professionally landscaped lot in the Heritage Estates subdivision! 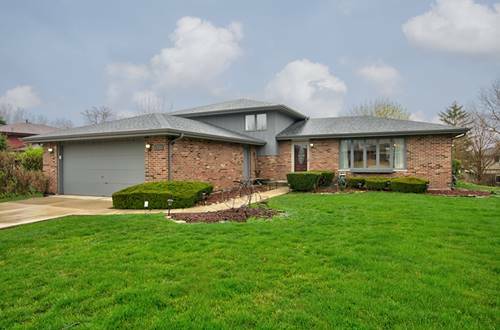 Exceptionally clean 4 bedroom home featuring a finished basement and 2 1/2 baths~New Pella windows and doors, custom oak oversized trim and 6-panel solid oak doors throughout~Bright and airy eat-in kitchen has new quartz countertops, tile backsplash & solid oak cabinetry~Cozy family room with wood-burning fireplace and large bow window~Formal dining room and living room with bay window and elegant Silhouette shades~Master bedroom with private bath~Enjoy your summer BBQ's in the Tranquil backyard that belongs in a Better Homes and Garden magazine has a large, colored, stamped concrete patio, waterfall feature and a multitude of perennials~Excellent location! 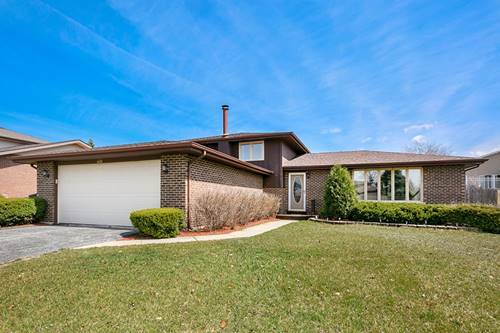 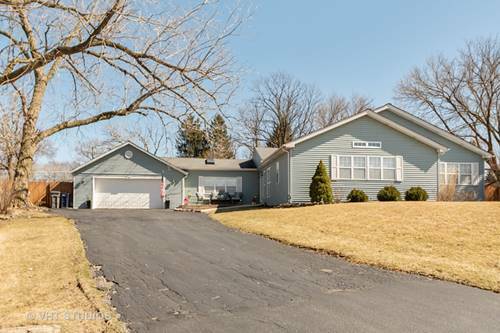 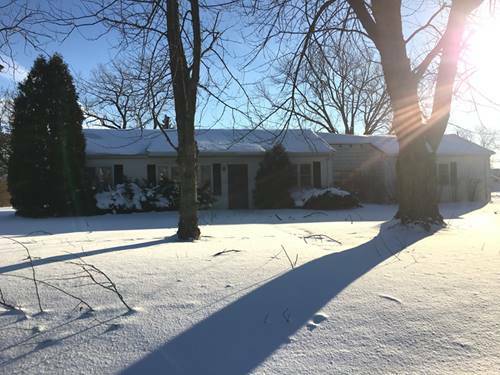 Situated in a very quiet section of the subdivision within walking distance to a park and trails, minutes from all of the shopping and restaurants Orland Park has to offer and the nearby Metra station! 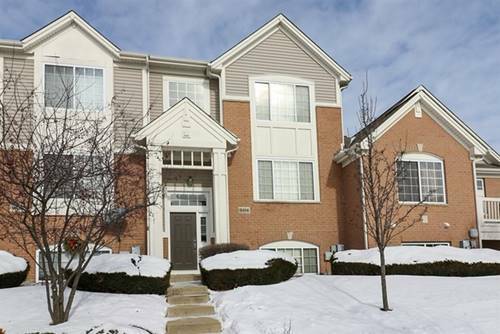 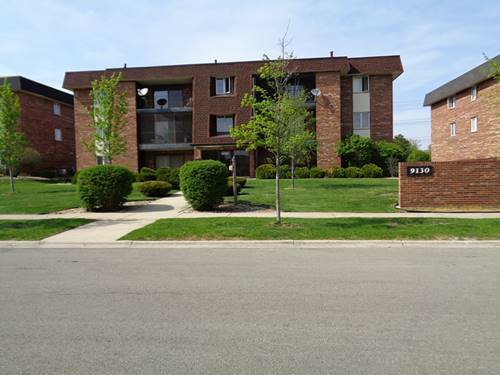 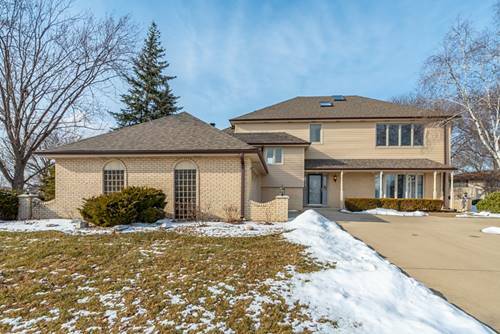 For more information about 13908 Charleston, Orland Park, IL 60462 contact Urban Real Estate.